If, like me, you view life as a learning experience, you probably want to live your life experiencing and learning as much as possible. From there, it stands to reason that if there are regular pockets of empty time in your schedule, those pockets should be filled with little educational snacks. At a conservative estimate, you spend five minutes per day sitting on the can, which tallies out to about thirty hours per year. That's a whole day of your life every year, buddy. This is why all sentient beings should have a stack of books within reach of the crapper. A gift from some friends on my 23rd birthday. 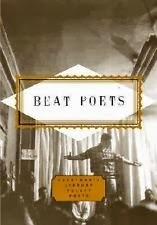 I've actually read poems from this book on Gregory Corso's grave. Originally titled The Cynic's World Book when it was first published in 1911, this is the book Oscar Wilde would have written if he'd fought in the Civil War. 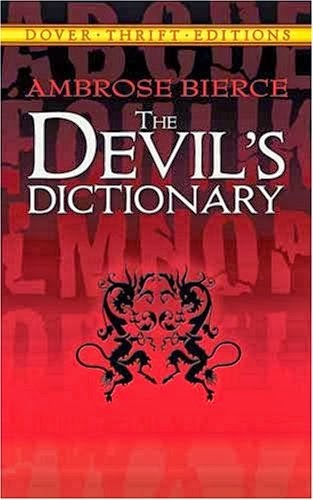 Biting, hilarious and devilish definitions of everything from the letter 'A' to Zoology. Irreverent tales of Vatican Shenanigans. My favorite is the story of the Cadaver Synod, in which Pope Stephen VI dug up the rotting corpse of his predecessor Formosus, and put him on trial for perjury, witchcraft, coveting the papacy, and whatever else he could come up with. He even ordered a cardinal to speak on behalf of the deceased in an assumed voice. I like to imagine he used a high, squeaky one. 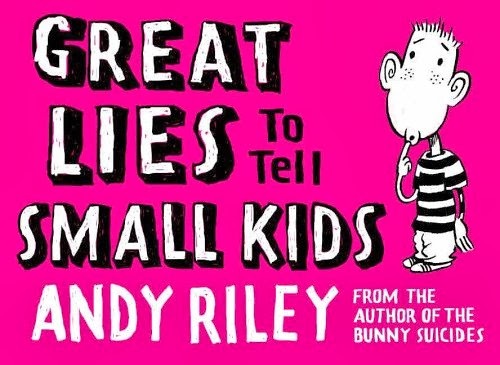 From the author of the Bunny Suicides. Did you know batteries get their power from tiny peddling mice? 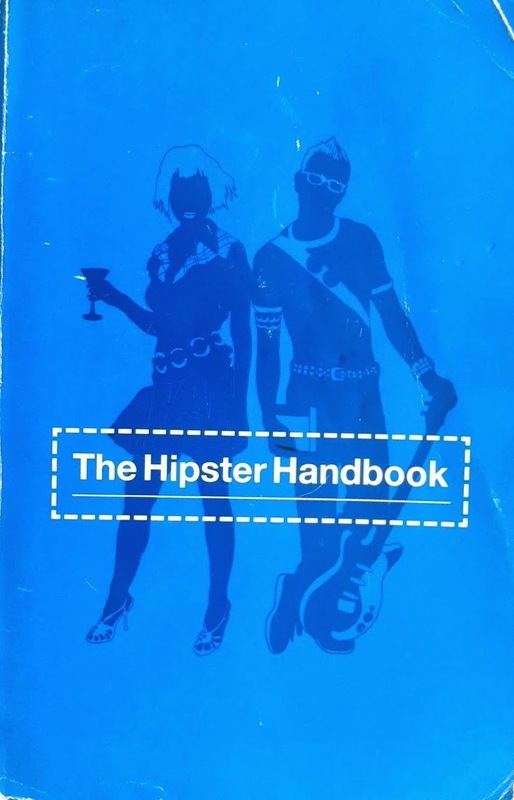 I was flattered when I got this as a birthday gift, because clearly I'm not a hipster if I need the handbook. I just read it to be ironic.